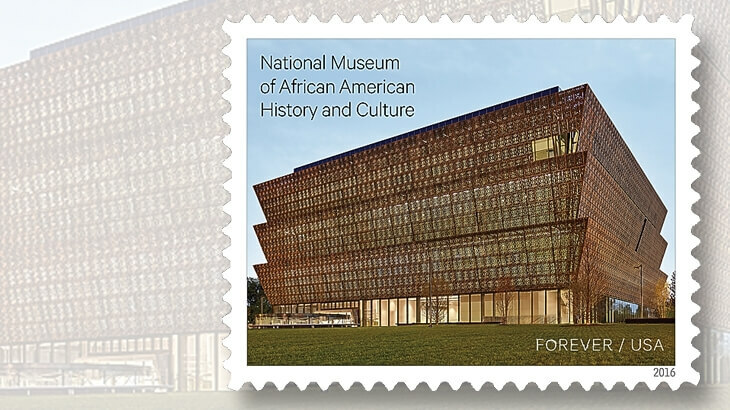 The National Museum of African American History and Culture will finally make its stamp debut next month after its issuance date was initially postponed by the US Postal Services. The “Celebrating African American History and Culture Forever stamp” recognizes the richness of black history and its intrinsic connection to American history. It is also part of the US Postal Services Forever series and will go on sale Oct. 13 after a dedication ceremony at the actual museum.